If ever there was a car that turned round a company's fortunes it was the Picanto, which proved Kia was capable of producing genuinely great cars. 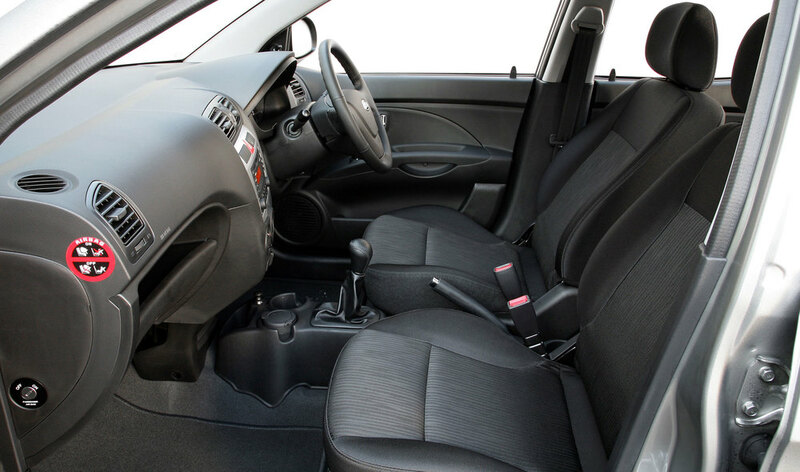 With its relatively generous equipment levels, spacious cabin and generally excellent build quality, the Picanto is surprisingly good to drive too, while running costs are commendably low. Most Picanto owners have also enjoyed excellent reliability too; it's no wonder the Picanto is so sought after. 5/04: The Picanto arrives in five-door hatch form only and with a choice of 1.0 or 1.1-litre engines, the latter with an automatic or manual transmission. 1/08: A facelifted Picanto debuts, with a new nose, revised tail plus column stalks that were switched so the indicators were now on the left. The designations were also revised, with 2, Ice and 3 sitting above the entry-level model known simply as Picanto. There's a canister of foam instead of a spare wheel, but the well in the boot floor can accommodate a full-sized wheel. If the idle speed is all over the place when the car is started, it's usually a sticking idle speed control or faulty throttle positioning sensor. No chassis number in the bottom of the windscreen? The screen has been replaced.